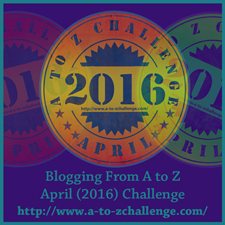 Letter R. Railroad Heroes, Railroad Stations, Railroad Morons! One day, on my recent trip to Narvik, Norway, we found ourselves and our exploration plans in flux. Things were not working out. Let’s forget the “woe is me talk!” As the Echo Lima (Expedition Leader), I called for a rogue plan to take a hike to the train station to “seek adventure.” I figured we could checkout the Visitors Center, people watch, do some research, things like that. Well, my “turning lemons to lemonade” action didn’t start out well either. It began to snow heavily, the Visitors Center was unexpectedly closed, and the “train station;” the size of a small lobby, consisted of a row of benches, some old coin operated lockers (what are those? ), and a mini electronic kiosk to buy tickets. It was also empty of people….literally! After taking a few seconds to “bounce off the walls,” we walked up the hill to a small bronze statue overlooking the tracks. I expected to see a statue that would depict the WWII theme; “The Battle Of Narvik,” but I was pleasantly surprised. 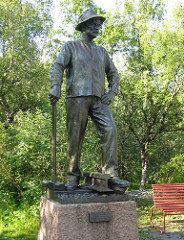 It was a statute to honor the railroad workers of Narvik. Yes, I’m one of “those” people who stop and read history plaques, and monuments. So many of them are military related, but it’s refreshing to see “something” paying tribute to the hardworking people who “built the world.” We need more of it. With not a lot on our plate, we decided to go back down to the station. 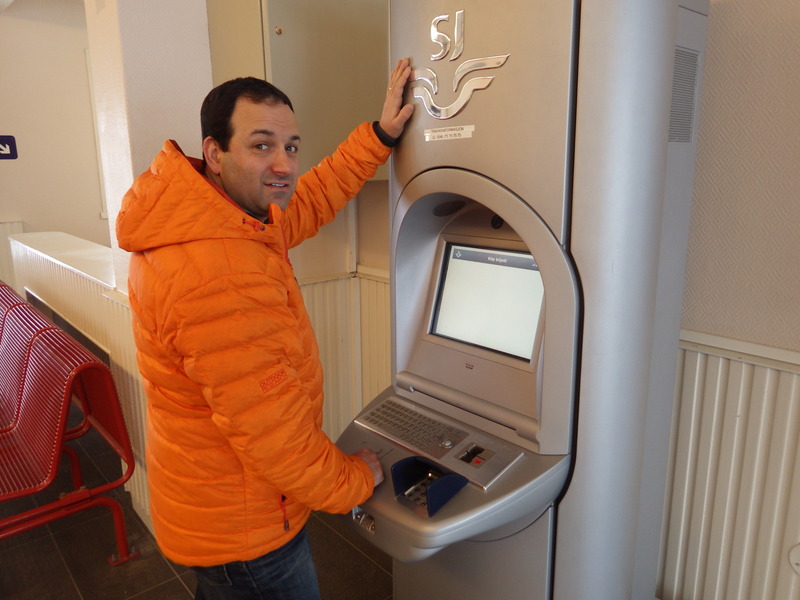 Soon, the “night train” from Stockholm would be arriving; ah yes, “tourist fodder!” Waiting for the train, we practiced buying train tickets on the kiosk; a skill that would help us days later in Sweden. We walked the train platform, and took the time to sit in the chairs and do nothing; conservation of energy. I also took the down time to learn how to use my new camera. There were “films” to be made, and I didn’t have my nephew Matthew to “spoon feed” me all the technical skills to operate the camera. (I threaten my sister with abducting him from High School the next time I go away). Now, the afternoon “penultimate” event occurred; the train pulled into the “our” station. There weren’t a lot of people to watch, and soon they scurried through and made their way out of the small station. We were grateful for the distraction, and as I mentally prepared our next adventure, an attractive, well dressed, middle-aged woman walked up to John and I. “Excuse me, are you going to be here for a little while?” I’m not sure how we burned up 2 hours hanging around so far, but there we were. She told us in perfect English that she needed to go up to the corner gas station and get some change for the antiquated luggage locker. “Sure” we said, calculating our current “docket of nonsense.” Off she went, and John and I exchanged theories about how we became train porters minding suitcases in the Arctic Circle. The truth is, it’s a nice feeling to be able to help out people; especially fellow travelers. We just hoped the bag wasn’t filled with any type of contraband, or unwanted material that we soon would have to answer questions about! 10 minutes later, the woman returned and we were paid handsomely for our diligence; with time. She sat down for 45 minutes and talked to us. She told us all about Northern Norway; the people, the places, the life, about her time living in San Francisco, her family, and her recent journey from Stockholm to Narvik. I had MANY questions. If she hadn’t come along, it would have been an amazing afternoon. This was just icing on the cake. There are two videos here that we made; one in Norway, one in Sweden. As the British say, “they’re rubbish,” but I still laugh when watching, and we loved making them. You have to click on the second video (wevideo) and play it in a new window). Everything AJ said. And more!